Fall arrived in the Black Hills yesterday. It came in the form of rain, so we are desperately trying not to complain; we know how easily this could be snow—think Atlas, the blizzard that dumped literally feet of snow on us exactly three years ago today. The bright yellows, oranges, and reds on the trees make this a spectacular time of year. Yet this morning was downright chilly, so chilly I could see my breath. Last night it was already dark at 7:00 p.m., all trade-offs to the beauty that is fall. It is time to put away the dreams of summer and open the thoughts of winter. Time to realize that the warm days will become fewer and farther between. Time to grasp the fact that snow is on its way…much too soon for some of us. However, the benefits of cooler temperatures can be seen, especially in the changing seasons of wine. I have finally come to terms with the fact that winter is coming. I have even embraced this idea. Proof? The wines I have chosen to pull from my cellar this week. Here’s to fall sipping that soon will turn to winter gulps. Enjoy these amazing wines to usher in the next season of the year! Twenty-six months on the lees before disgorgement, then six years in the bottle, make this the perfect sparkling wine for the cooler weather of fall. Though this is made in the traditional method with a wonderful acidic backbone, the time in bottle has allowed the Pinot Gris to become fuller and rounder. Pear and pineapple on the nose and palate add to the gorgeous golden hue. This bottle matches the season and the delightful fall colors outside. William Allen’s Grenache Blanc from the Saarloos Vineyard is an impeccable autumn white. It is aged on the lees and in neutral oak, making for a creamy texture that pairs perfectly with cooler temperatures. 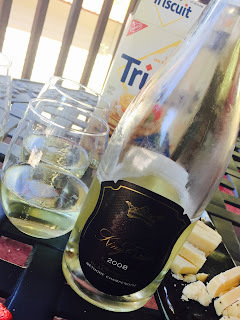 The acid is just right to add a snap to the flavor, creating an incredibly well-balanced wine with complex flavors from tart-citrus to ripe-golden fruits. 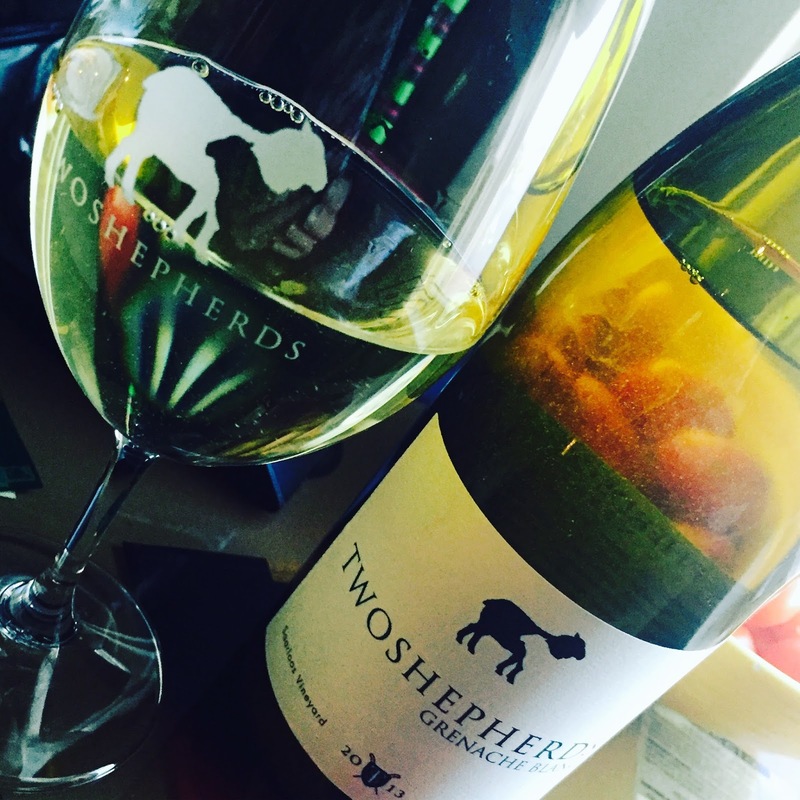 William has a wine for every season, and the 2013 Grenache Blanc is the one for this fall. From the Nunes Vineyard in Sonoma County, this is a great sipper for the fall. 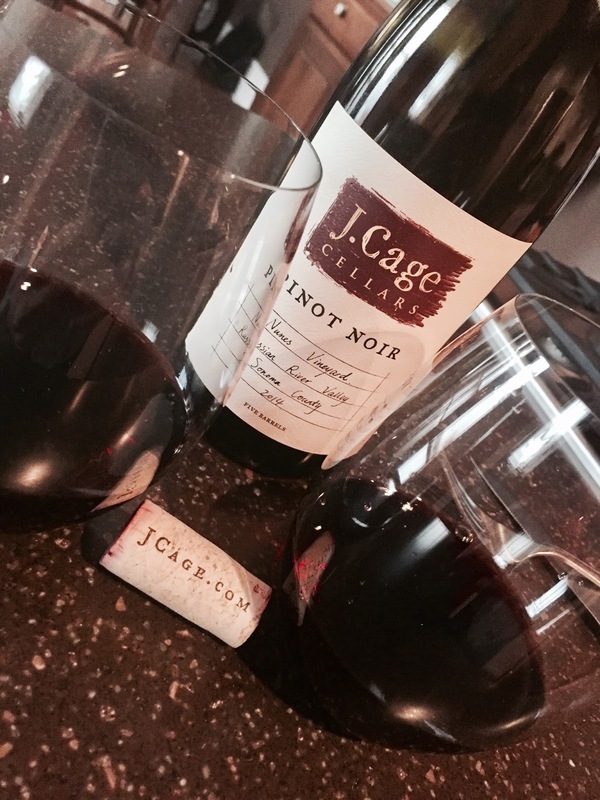 It is a slightly richer style of pinot, with just-ripened berries showing through on the palate. There is a great zing in the flavor, adding the exact touch to balance the ripeness. Forest floor and spice give just the right amount of autumn to this beautifully-colored, deep-garnet wine. The Beery family has taken their wine-stained dream to another level. Enjoy this wine this year or wait several years to come.